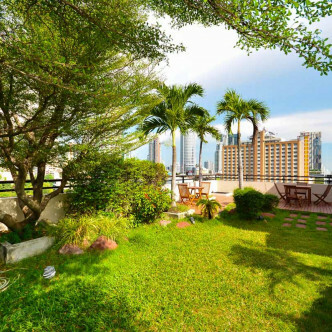 This smart low rise features sixteen units set on eight floors and was built in 2007. 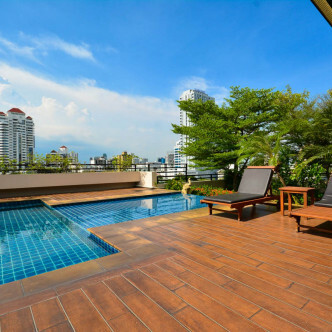 Pets are allowed at Baan Mela, which means that the whole family will be able to make the move together and this aspect helps to make this charming low rise even cosier. 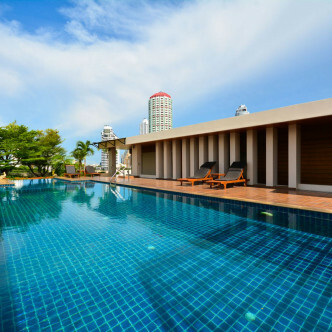 Residents will certainly find plenty of facilities to make use of here and the outdoor swimming pool is very large and luxurious. 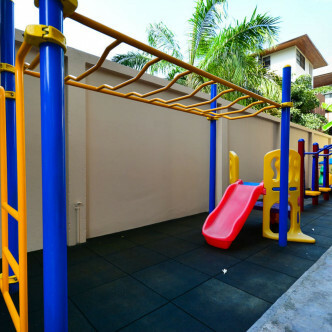 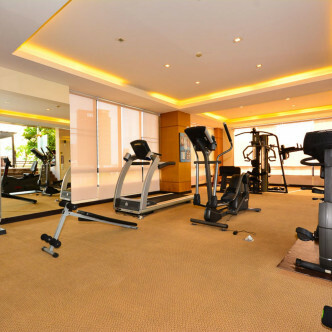 In addition to a modern fitness centre there is also a games room complete with table tennis, while soaking away in the Jacuzzi is an experience that residents will not want to miss. 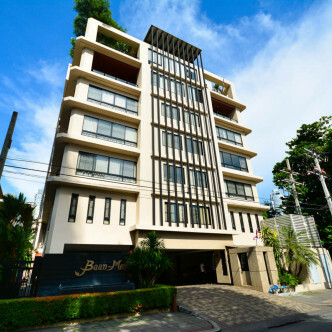 The location of Baan Mela is in the Japanese section of Thong Lo, which means that residents will find plenty of great restaurants, spas and other amenities right on their doorstep. 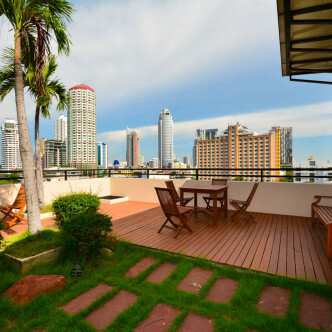 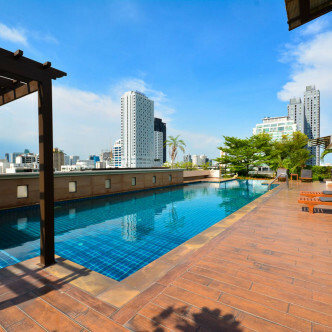 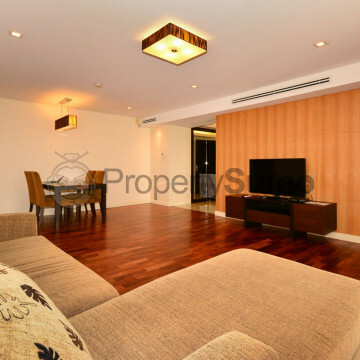 It is also possible to walk to Thong Lo BTS station in just five minutes, making this a very convenient and exciting place to stay.